Thanks to the hospitality of the host-families and the practical support of Staff and Management and organisers Ms.Clancy and Mr.Greiner, as well as the wonderful cooperation and behaviour of the students, this second leg of the new German exchange program has been again a great success. 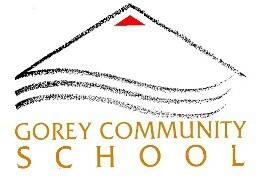 All are looking forward to the continuation of the Gorey-Geilenkirchen venture, hopefully already in September ! A busy September for GCS German Dept. 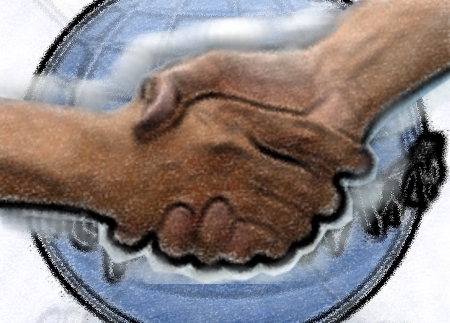 saw both halves of the annual exchange take place. 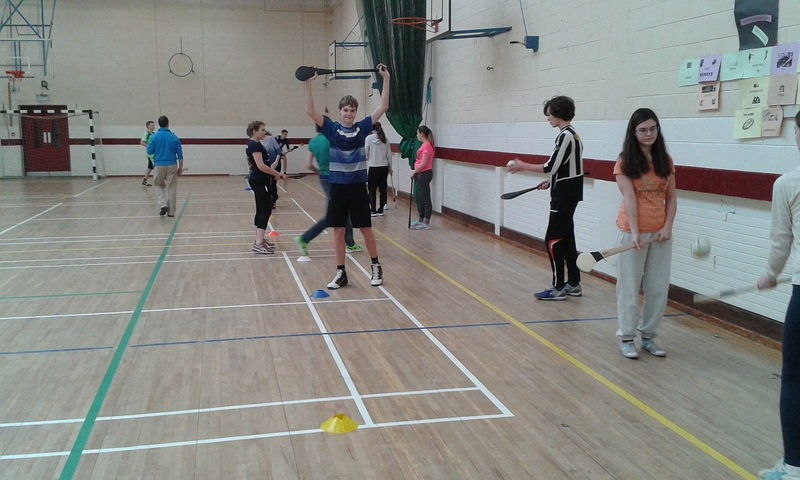 At the beginning of the month, students and teachers from St. Ursula’s Geilenkirchen visited Gorey Community School, where, apart from attending regular classes they were taken on trips to Kilkenny and Dublin. 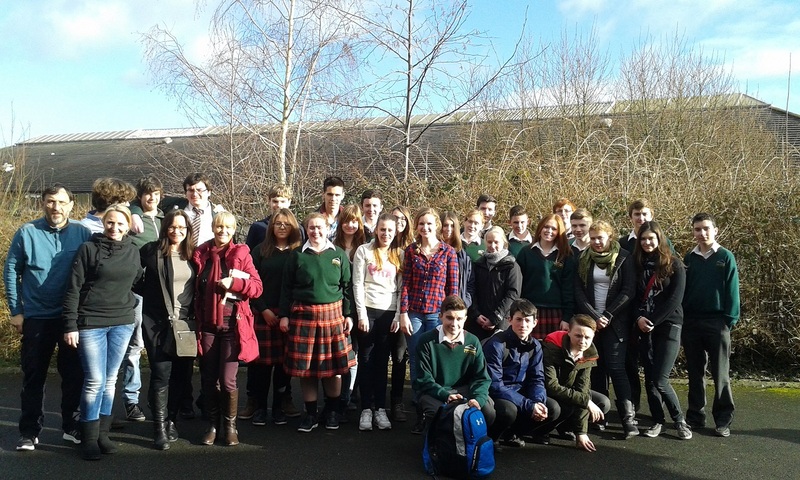 Two weeks later their Irish exchange partners went on the return-visit to Germany. 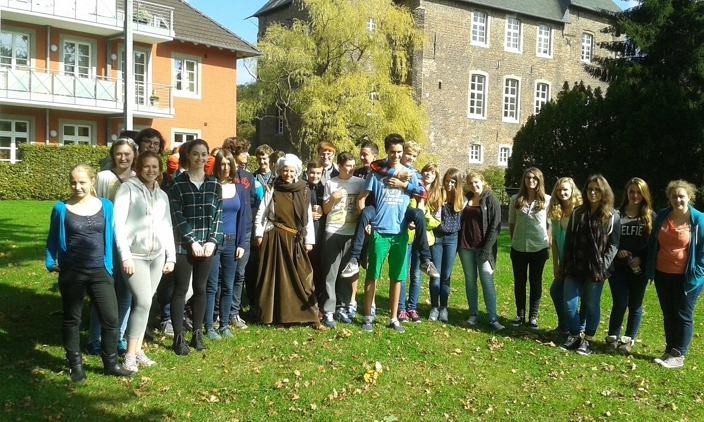 They too participated in regular school activities, but were also brought on tours of Cologne and Aachen, where they got a taste of German history and culture. Everybody had a great time and will hopefully benefit from the experience in their up-coming exams. Preparations for the 2016 Exchange will soon be under-way.